Myself and Team WOVEMBER member Louise Scollay met in Shetland during Shetland Wool Week to advance plans for this year’s annual celebration of sheep and wool. There will be badges! 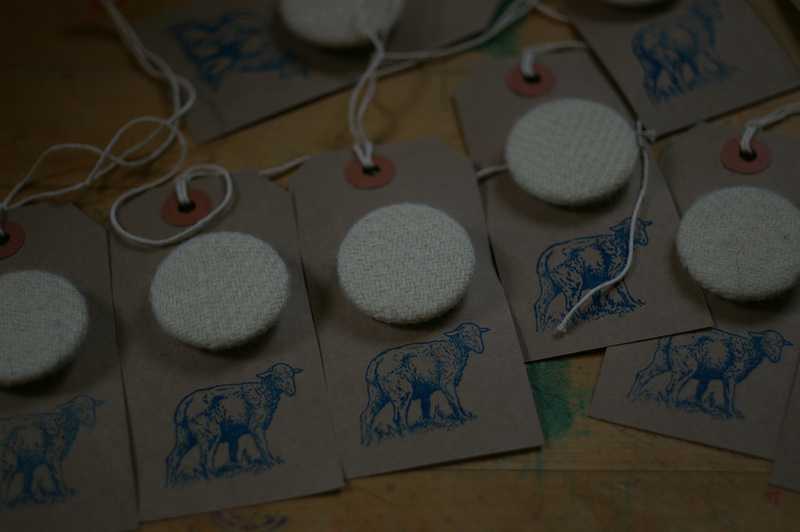 100% WOOL badges – WOVIFY YOURSELF THIS WOVEMBER! There will be photos from our amazing photographic correspondent Jeni Reid (who captures the very soul of wool in her photos). By popular demand there will be posts examining how to get the best use of the wealth of material and articles gathered here over the last few years. Louise will also be featuring material from her very exciting Knit British breed-specific swatch-a-long! We also have an amazing prize to announce on WOVEMBER 1st and there will be new content throughout the month with a particular emphasis on small producers. Whilst planning this WOVEMBER myself and Louise found ourselves reflecting on how TEAM WOVEMBER are in a sense also small producers. Between us we produce content, podcasts and books and recently – very excitingly – YARN. We cram WOVEMBER in around our full-time commitments to this other work and caffeine and late nights are always involved in the production of the month and we give our time to WOVEMBER because WE BELIEVE IN WOOL. Working on WOVEMBER is very inspiring and ideas explored throughout WOVEMBER do tend to manifest in our other work… for example this WOVEMBER Kate will be distributing Buachaille and the knitting patterns she has designed for this 100% WOOL yarn; I am completing work on a massive community engagement project exploring Oxford through the stories of its textiles; Louise is running the eminently practical and inspiring Knit British breed-specific swatch-a-long; and Tom continues to make incredible 100% WOOL creations and develop his thoughtful contemplation of the lifetime of garments. This woolly work is really exciting but juggling so many things at once can get a bit intense. In thinking ahead and about our own resources, we have begun wondering how to make WOVEMBER more sustainable, going forward. But if you have another idea for an article that celebrates sheep and wool or that rants about the wrongness of incorrectly marketing non-woolly garments as “wool” then I am sure that we will love it. Please send your articles to wovember at gmail dot com and if attaching photos, 660px – 1000px wide is the optimal resolution but we can work with most image sizes. 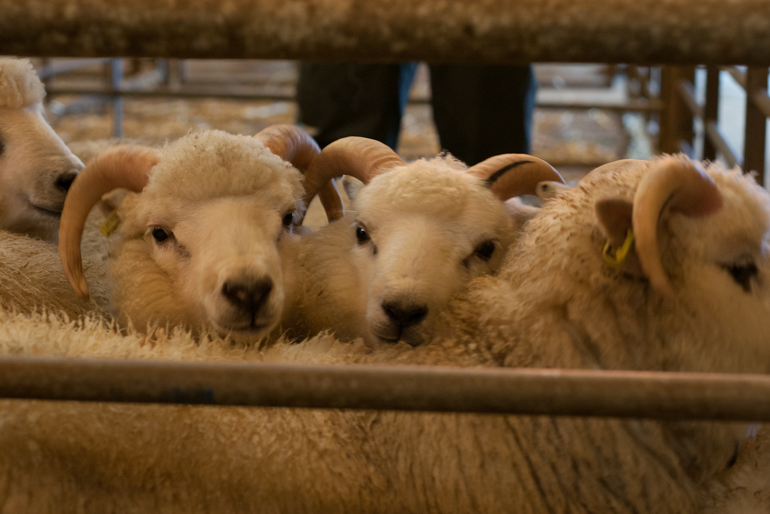 The Knit British breed-specific swatch-a-long is a thing of joy – an amazing way to explore lots of wool from lots of different sheep breeds with comrades! We love Ton of Wool by Kylie Gusset and keep wondering why we haven’t written about it here before! 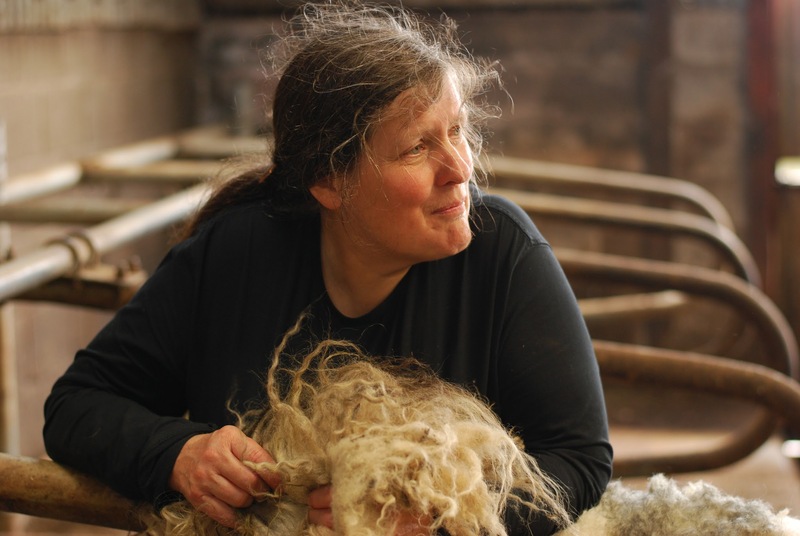 This list of UK based small woolly producers is excellent – thank you Ellen! …see you in a few short weeks!